P4 In Testing Intestine Knowledge Activity. 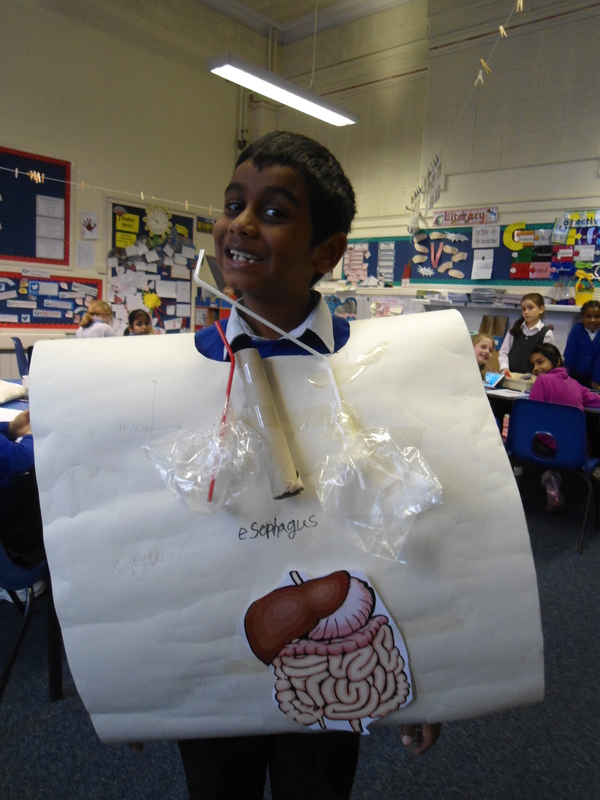 P4 have been learning what they are really like inside and building body bibs to show their new knowledge of how their organs work. This entry was posted in News, Primary 4 on Dec 14, 2017 by Dalry Primary Edinburgh.